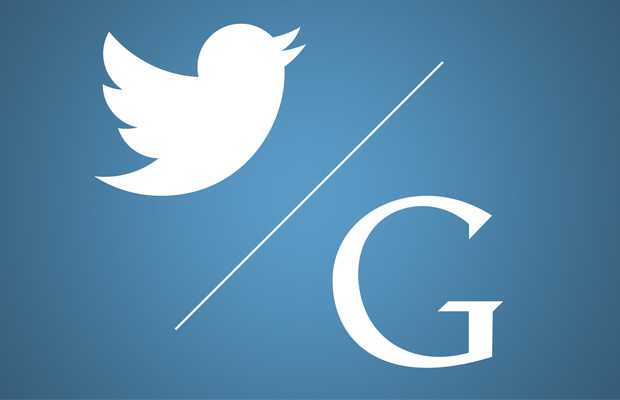 Apparently, there has been some market hearsay about a possible acquisition of Twitter. The microblogging network’s shares have increased some 3.5 percent as of yesterday with rumors of the company fighting takeover bids from other major competitors. Though no official names have been ousted as of yet. However, one major player attached to these rumors is none other than Google. Neither tech giant has confirmed nor denied such a deal is in the works, though recent reports suggest Twitter has hired advisors to “fend off a takeover offer,” which could indicate the social network is not up for sale at all. With a market capitalization of $33 billion, it would be interesting to see how high Google would go to acquire such a profitable entity, especially since it could use the boost on the social end with Google+ being such a bust. We should take the news as a rumor for now, so don’t spaz out just yet over your Twitter account being converted into a Google+ profile.